We Love Helping Children See Better! Children often don’t know how to describe their vision changes and they might not even be aware that their vision is compromised. 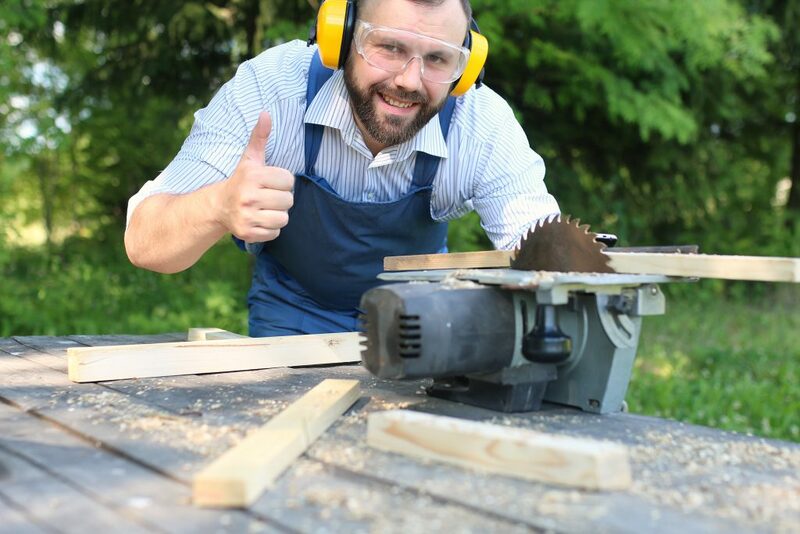 This makes regular eye exams very important for detecting vision-related problems. According to the Canadian Association of Optometrists, over 25 per cent of school-age children experience vision problems. For children six years and younger, only 14 per cent receive these exams. In order to help ensure that your child sees correctly, schedule regular appointments with one of our Optometrists. Optimum vision can aid in coordination, sensory process and even school performance. As children move through various developmental stages, proper vision can help them succeed in each stage. Vision aids with language skills and fine and gross motor skills. Did you know that 80 per cent of learned information comes through sight? Children use eyesight to create the building blocks for increased learning and developmental skills. Copying, reading, retaining focus and group involvement are all aided by optimum vision. HOW OFTEN SHOULD YOU TAKE YOUR CHILD TO THE EYE DOCTOR? 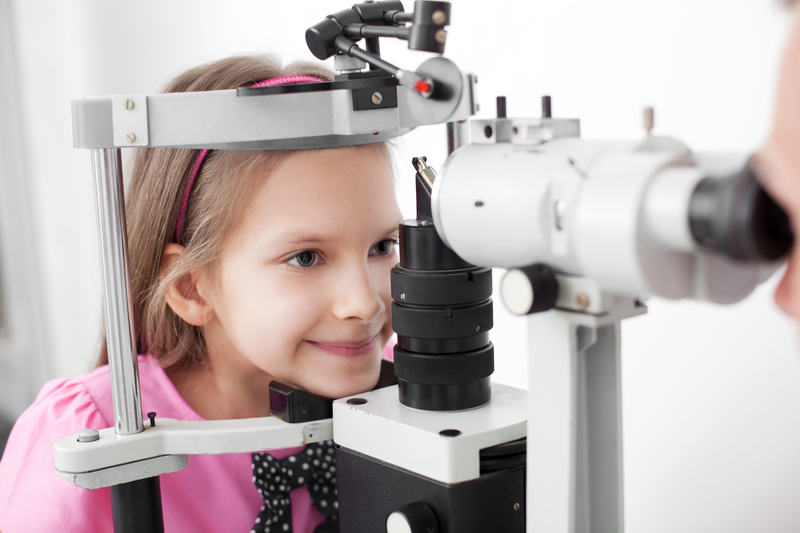 While some children may need to see an Optometrist more regularly, most children should receive annual checkups. Children can receive eye exams as early as six months old. Once you set up your first appointment with one of our licensed Optometrists their results will indicate whether you should bring your child in more than once a year. Preschool Children (2 to 5 years) – Preschool children should have at least one eye exam between the ages of 2 and 5 years. School Age Children (6 to 19 years) – School children between the ages of 6 and 19 should have an eye exam every year. Your child’s vision will begin to develop immediately after birth and vision changes often occur quickly. If we discover any vision problems, we can address them in a timely manner and make necessary adjustments and recommendations. When these problems are addressed early, you child is more likely to continue to develop and grow at a healthy pace. Vision tests check side vision, far and close up vision, focus and hand-and-eye coordination. Children use these skills every day as the process information. ARE CHILDREN’S EXAMS COVERED BY THE ONTARIO HEALTH INSURANCE PLAN? It is important for children to receive regular eye exams in order to detect vision problems and to help them develop at a normal pace. 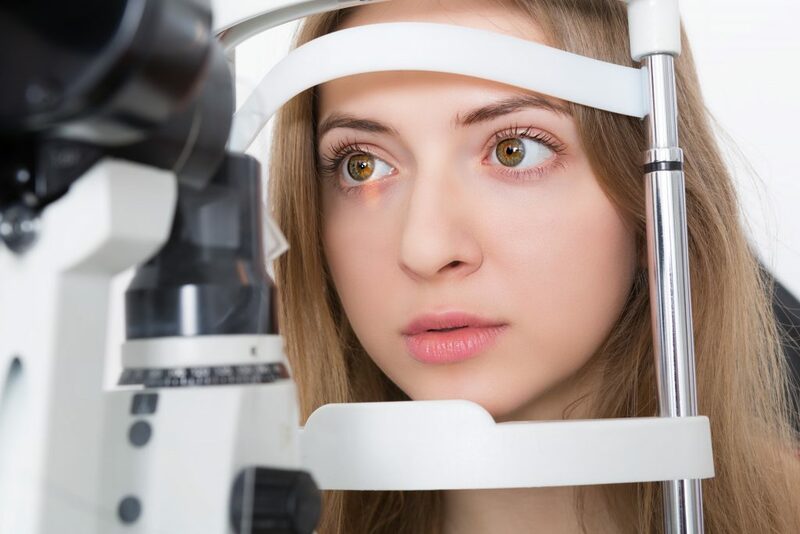 An annual, full comprehensive eye examination plus any follow-up assessments that may be required are covered by OHIP.